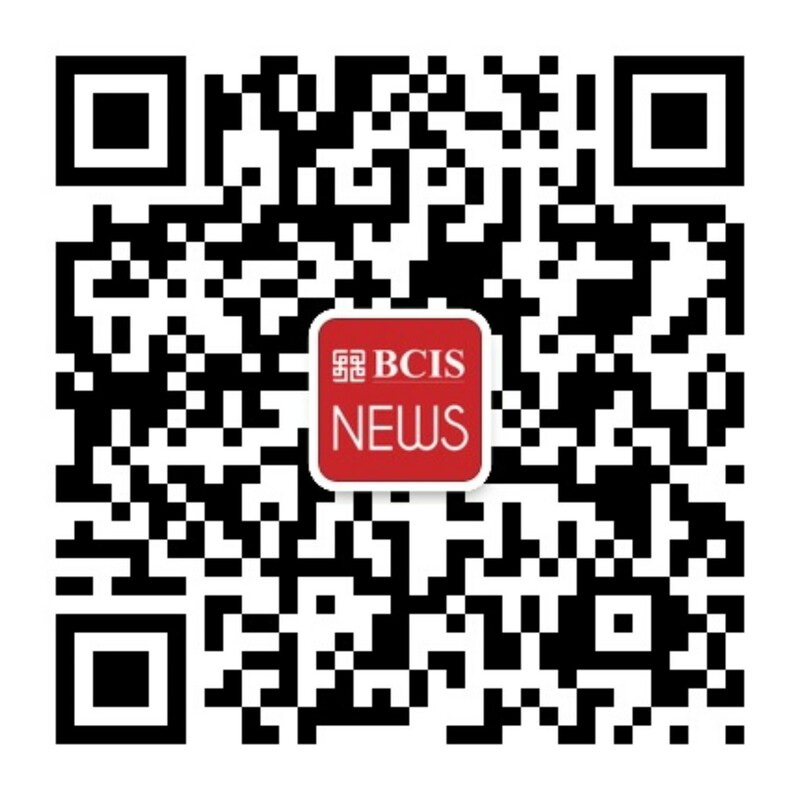 BCIS is an International Baccalaureate (IB) World School, offering the IB curriculum from Toddler through Grade 12. We challenge our students to ask questions, solve problems, acquire skills, and be creative. 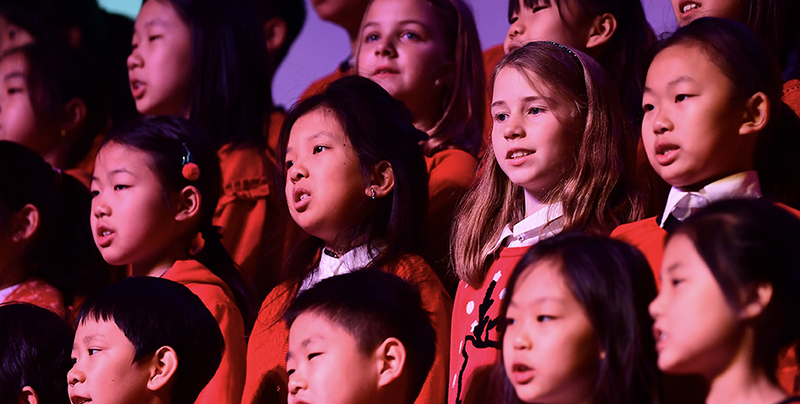 We embrace diversity, and our community of teachers and learners represents over 38 different countries. 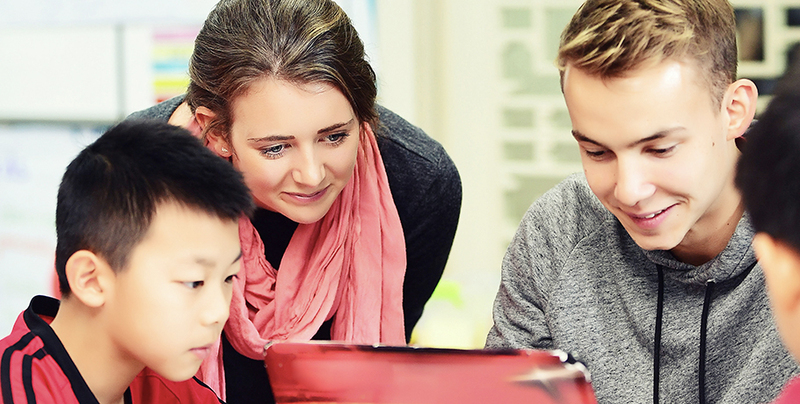 English is the language of instruction and all teachers are internationally recruited, bringing a wealth of experience from around the world. In August of 2014, we opened our second campus for our youngest learners. Our Early Childhood Center (ECC) houses students age two to six in a beautiful, environmentally friendly building. The ECC has received Gold LEED certification, and we are excited to offer air filtration systems on both of our campuses. 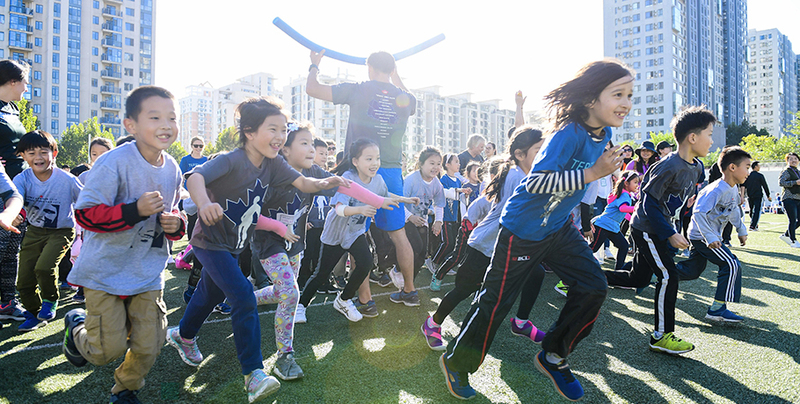 We invite you to visit our schools, meet our students, view our dynamic faculty in action, and see our two state-of-the-art facilities in the heart of the Central Business District of Beijing. 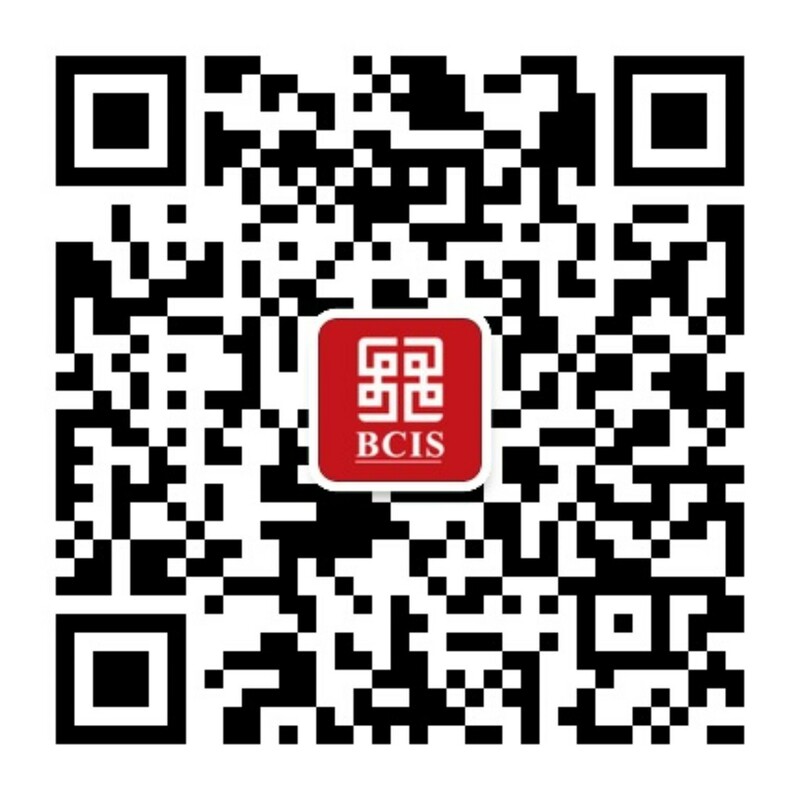 Please contact us to join a campus tour by calling: (86)10 8771 7171, or by sending an email to admissions@bcis.cn. We look forward to hearing from you and sharing our community with you.